As part of the recent Doctor Geek’s Science Fair, students participated in our inaugural Applied Geekdom Completion. 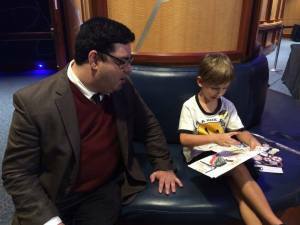 One of these “Geek Games” was titled – Design Your Own Comic Book. 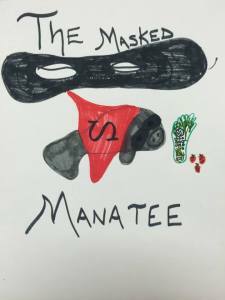 The winning entry in the costume design category was The Masked Manatee by 6 year old Nathaniel Victor. 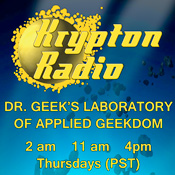 We were so proud of Nathaniel’s comic that we decided to bring it to life as a segment on the next episode of Doctor Geek’s Laboratory of Applied Geekdom. The segment was so much fun to create and it turned out so well, that we decided to create a Doctor Geek’s Moment of Science in tribute to The Masked Manatee. Enjoy this tidbit as we work to bring you the next full length episode of our show.